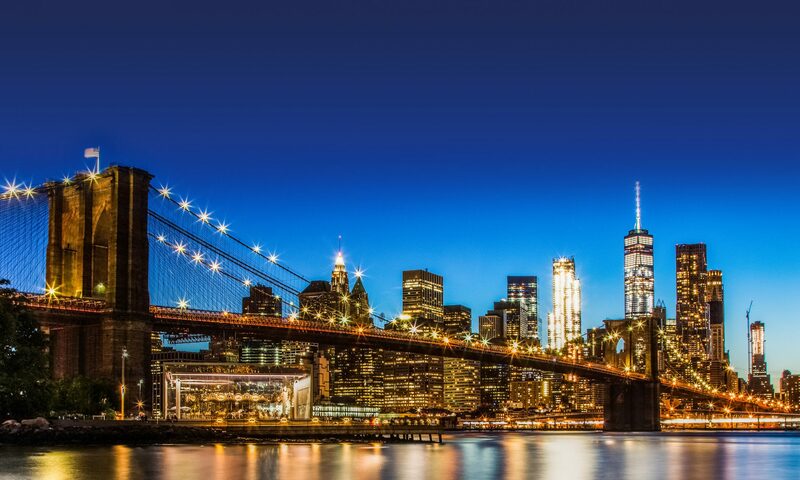 A report from StreetEasy showed that its Manhattan Price Index during the month of November 2018 fell to $1,133,988. That is the lowest level since October 2015, when the Price Index was $1,132,855. Further, the Price Index fell slightly by 0.6% from the previous month at $1,141,397 and was a 3.3% year-over-year decrease from November 2017’s price of $1,172,189. The StreetEasy Price Index also showed that November’s home sales prices were 3.5% off this year’s peak Price Index of $1,174,858 in January 2018. In addition, the Price Index from last month showed seven straight months of declines. The good news from the report is that more buyers made purchases. Last month, 960 homes were purchased in Manhattan — a yearly increase of 2.8%, and an 8.4% jump over October 2018’s number of 886. Meanwhile, year-over-year inventory increased by 1,400, or 18.1% — the second-largest percentage increase next to October 2018 (20.8%), when 2,126 homes were available. The property and homebuying process can be quite complex. 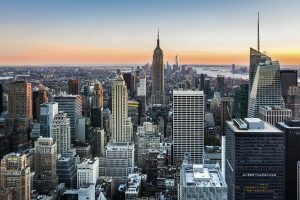 Seeking advice from an experienced real estate lawyer is crucial, especially in New York City, where the existence of condos and co-op boards predominate, and property boundary lines and chain of titles may be difficult to understand. It is important to seek out a skilled New York real estate attorney prior to beginning the lengthy process of buying or selling a home. The experienced attorneys at Wingate, Kearney & Cullen, LLP can represent you throughout the real estate transaction and can answer any legal questions you may have with diligence and respect. For more information or to schedule a consultation, call (718) 852-5900 or fill out our contact form. Previous PostPrevious What Happens if Property That Is In My Will Is Disposed Of? Next PostNext With the Return of the L Train, Where Does the Brooklyn Real Estate Market Stand?